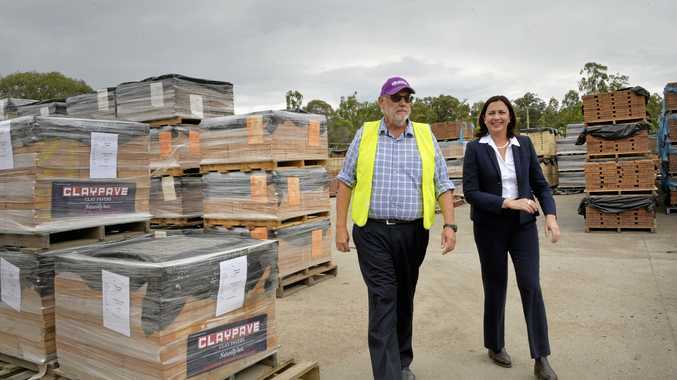 UP TO 60 workers affected by the closure of Claypave's production facility will be offered state government support. The first 25 workers were made redundant from the manufacturing side of the business last week after it was put into voluntary administration. Another 35 employees are expected to go within the next few weeks. The QT understands the State Government's Department of State Development's regional office is aware of the situation and is working with employees facing the loss of employment. A Worker Transition Support hotline is available for Claypave workers who need assistance with finance, job seeking or training and career information. For help in accessing the service, workers should call 137468 or Jobactive on 136268. The closure of Claypave's production facility will not affect the the retail business, which is trading as usual. A meeting to determine the future of the company, and any buyers, will be held on April 30. Member for Bundamba Jo-Ann Miller has been in contact with the company and said it was still hopeful to sell. "The State Development officers have been at the site and talking with Claypave to see what assistance they can provide," she said. Ms Miller has encouraged them to look at up-skilling or joining one of the logistics and distribution businesses opening at Redbank Motorway Estate. "Most of the production skills are in making pavers, which is a skill that probably won't be needed," she said. "However, there is the Australia Post (distribution centre at Redbank) which will be expanding, you've also got Rheimetall. 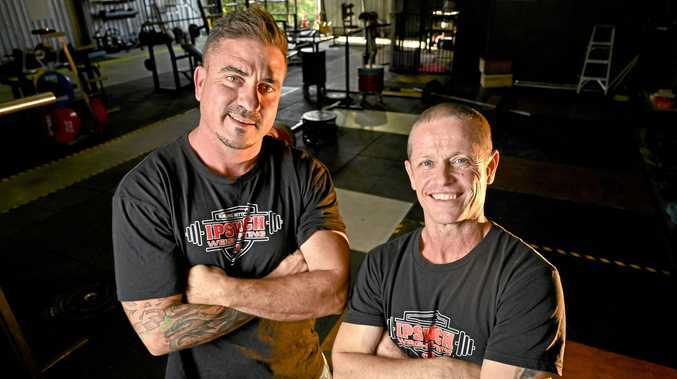 "Other local businesses may be interested in the tradesman, to at least interview them."